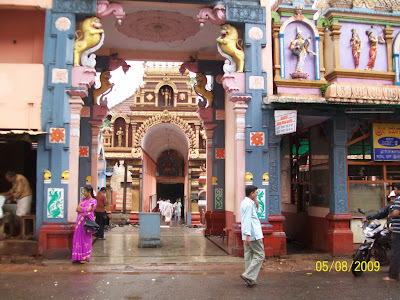 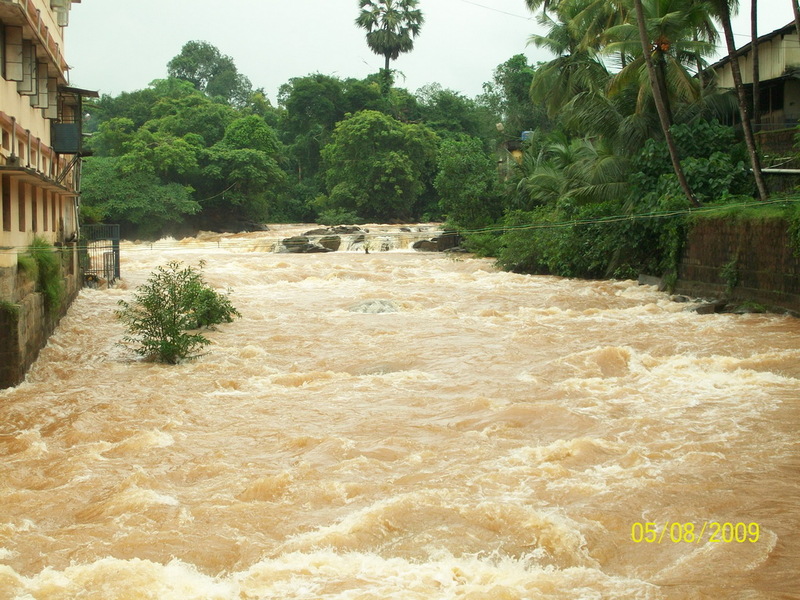 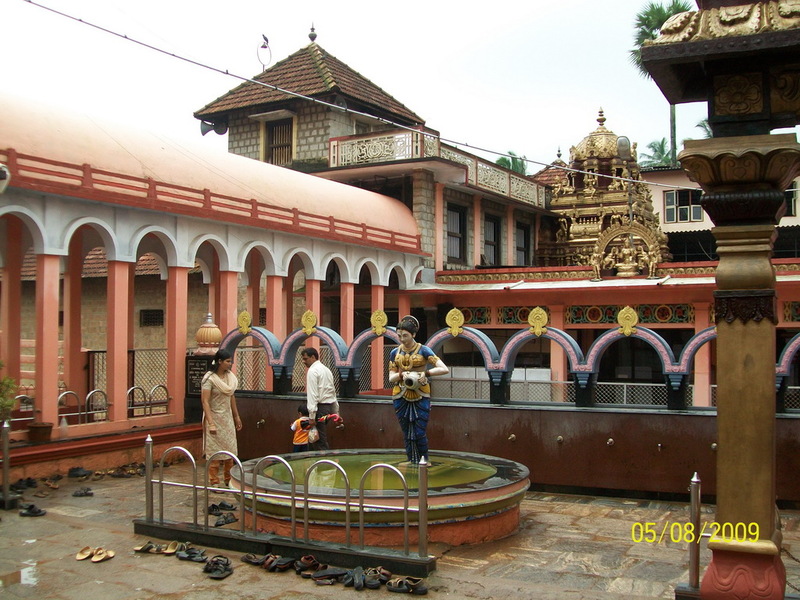 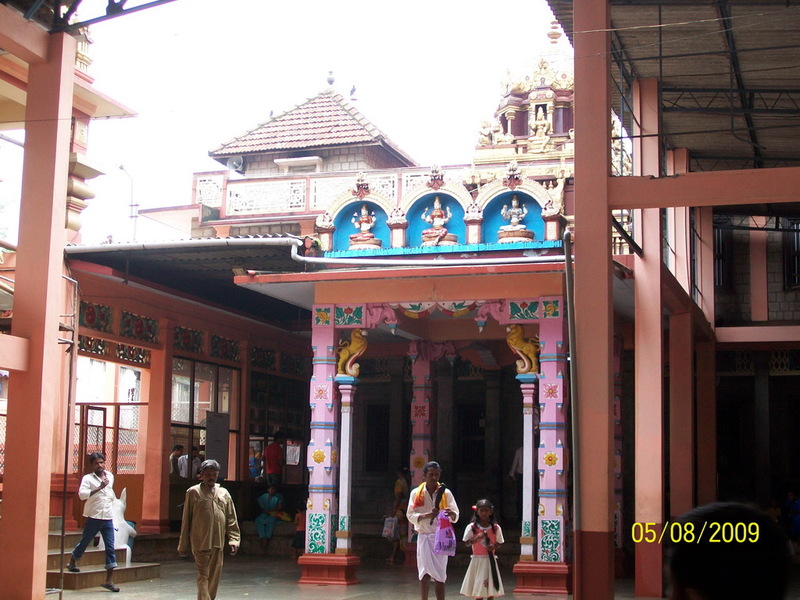 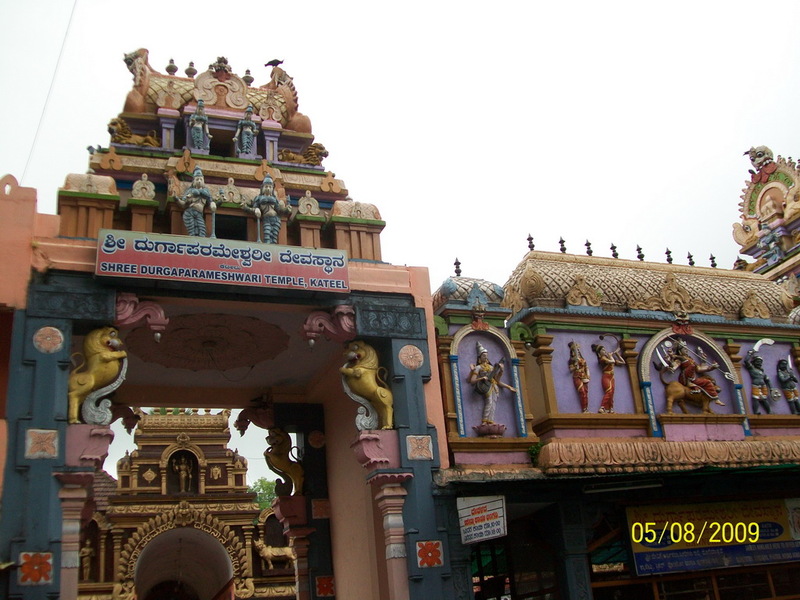 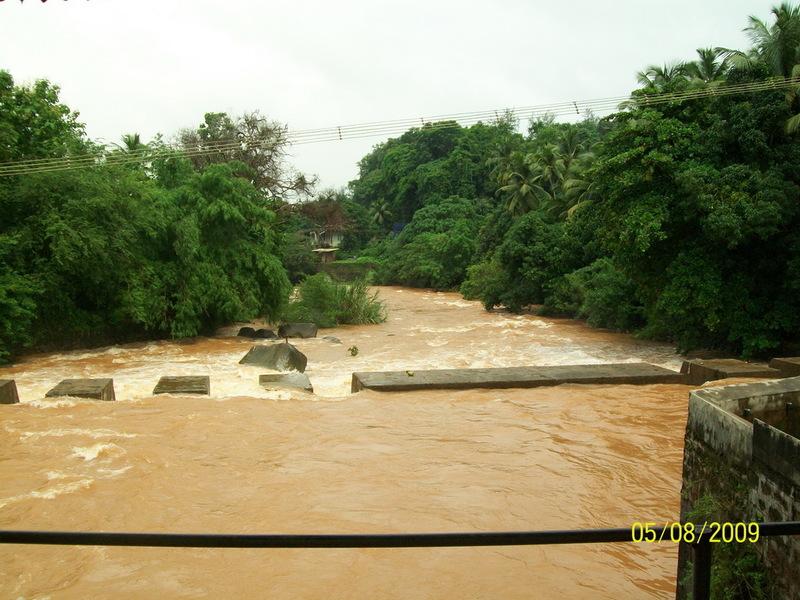 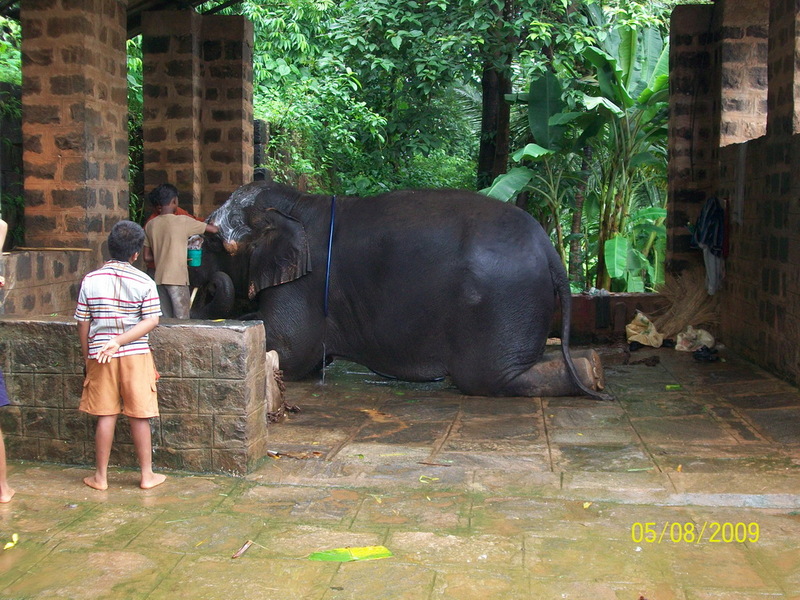 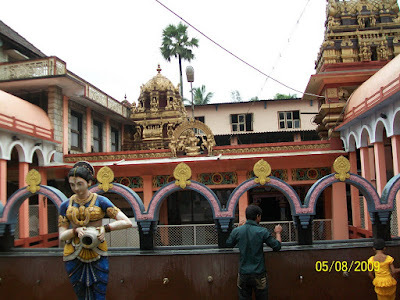 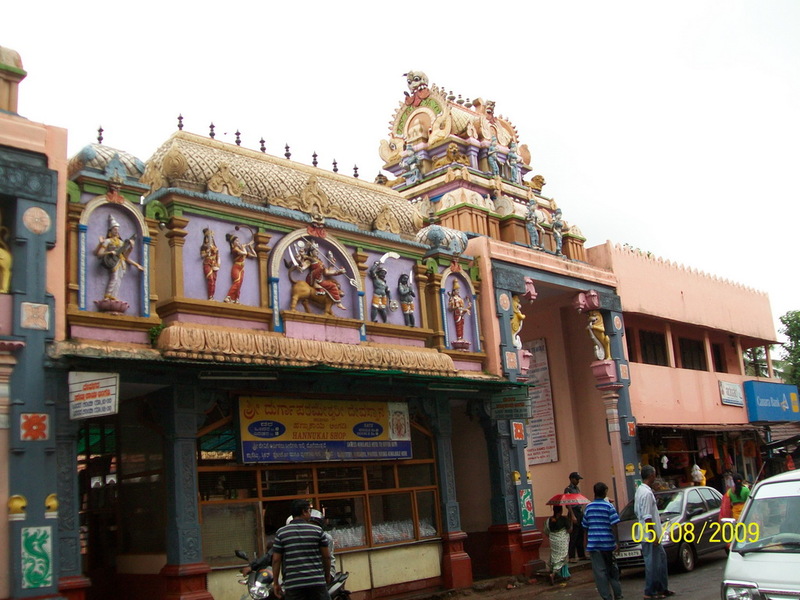 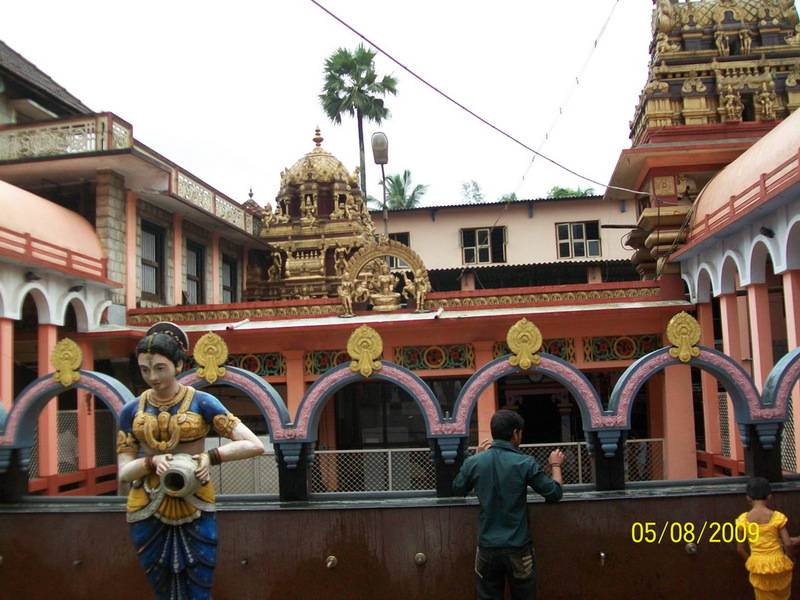 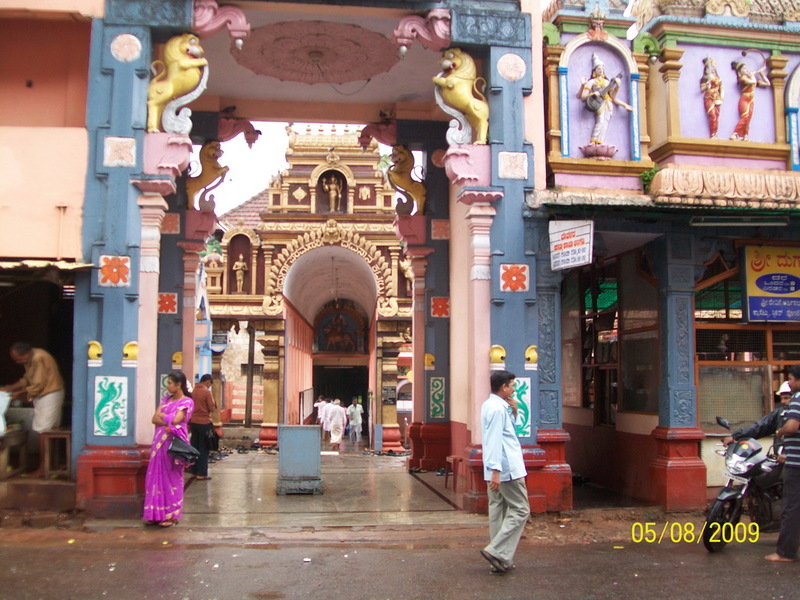 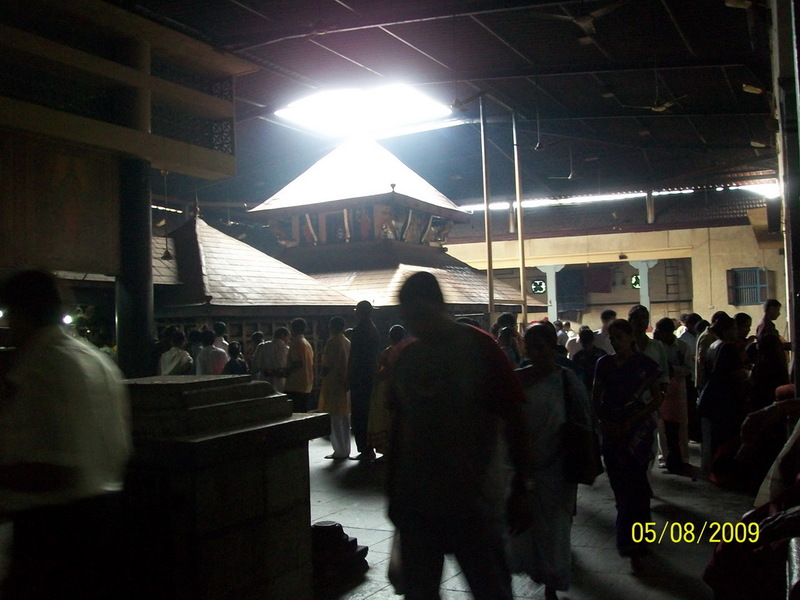 Kateel Sri Durgaparameshwari temple is located in Dakshina Kannada District of Karnataka near Mangalore. 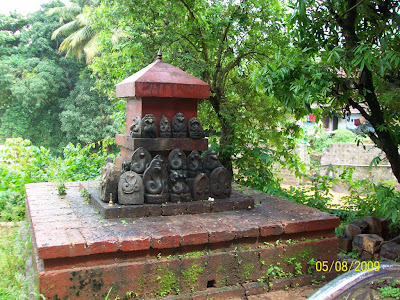 Kateel temple is located on a islet sourounded by Nandini river. 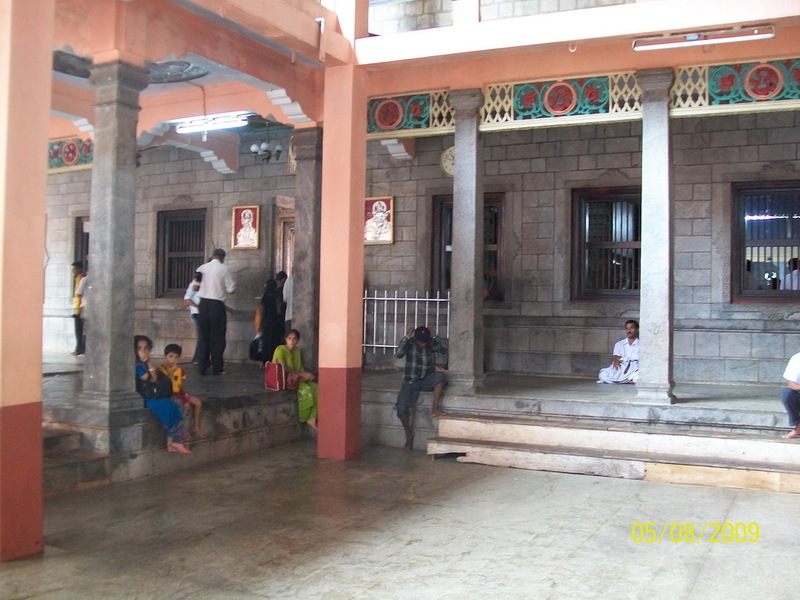 Kateel temple draws a large number of visitors round the year. 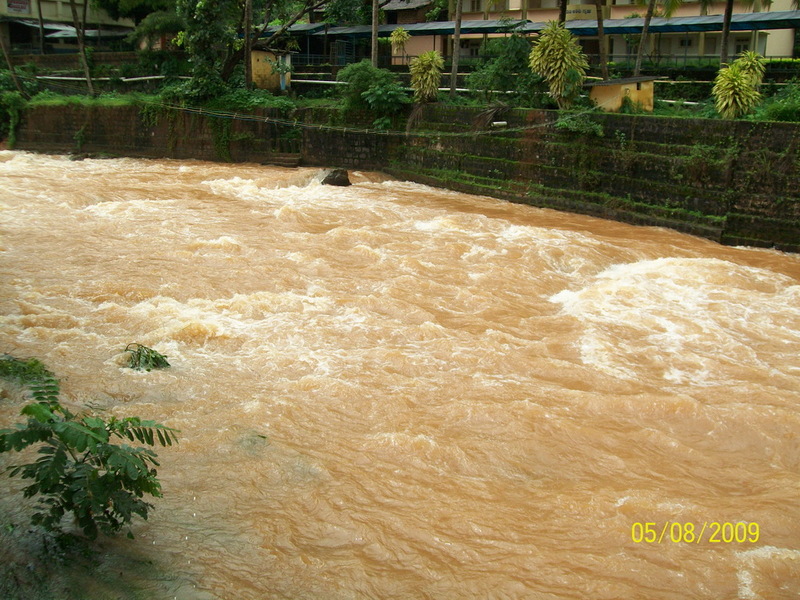 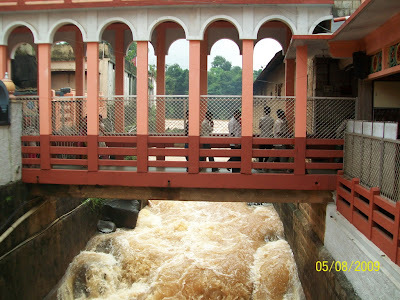 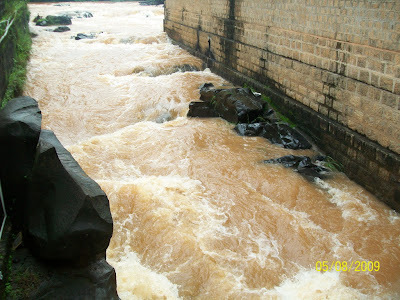 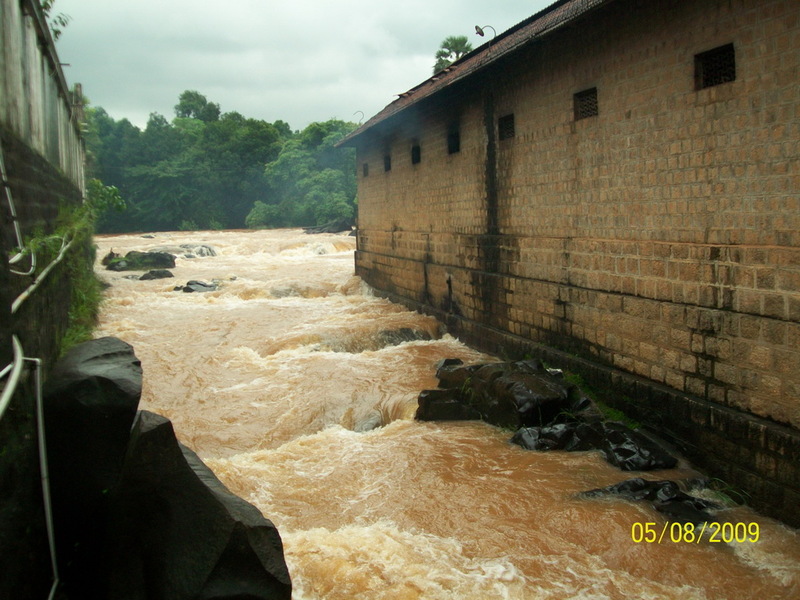 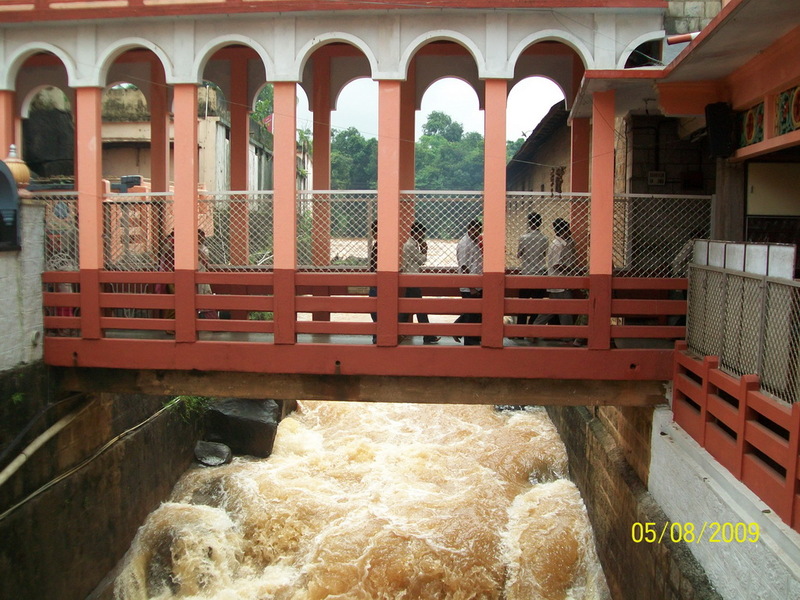 The best time to visit Kateel temple is during the Monsoon season, when river Nandini flows at its best. 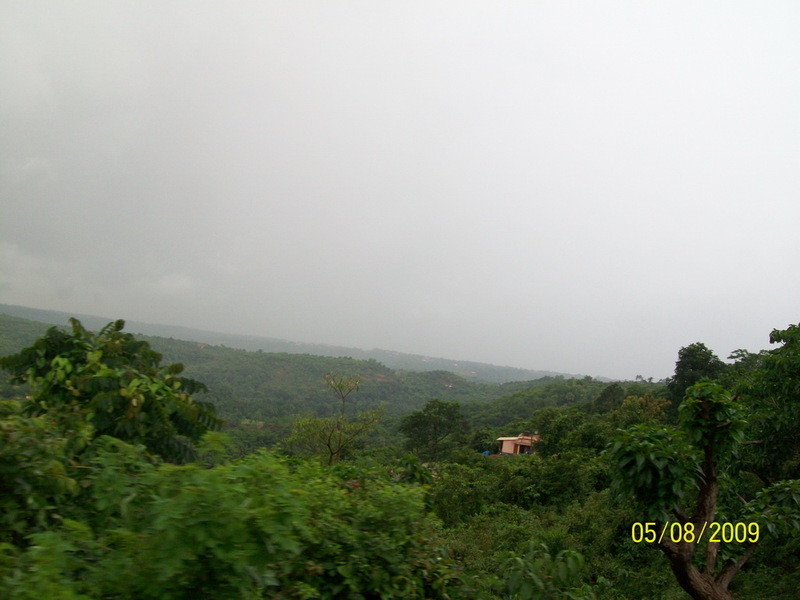 The green souroundings of Kateel is a treat to travellers. 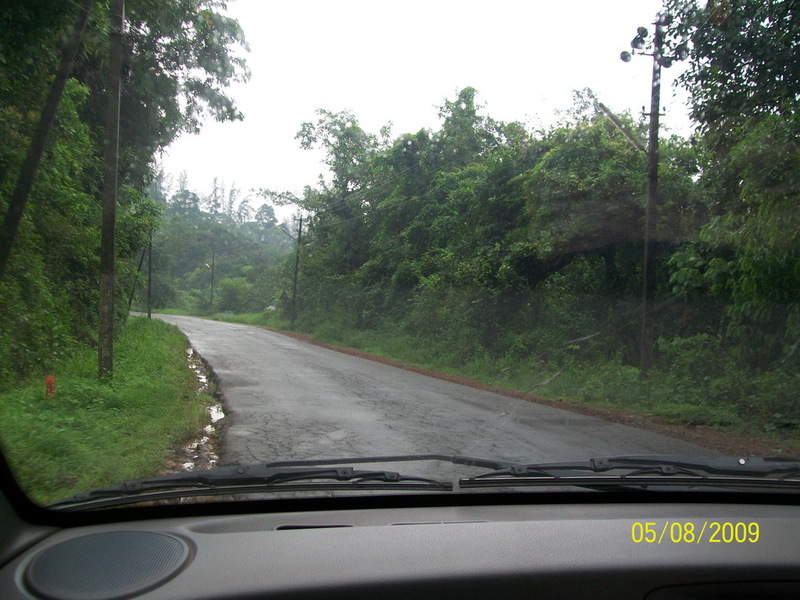 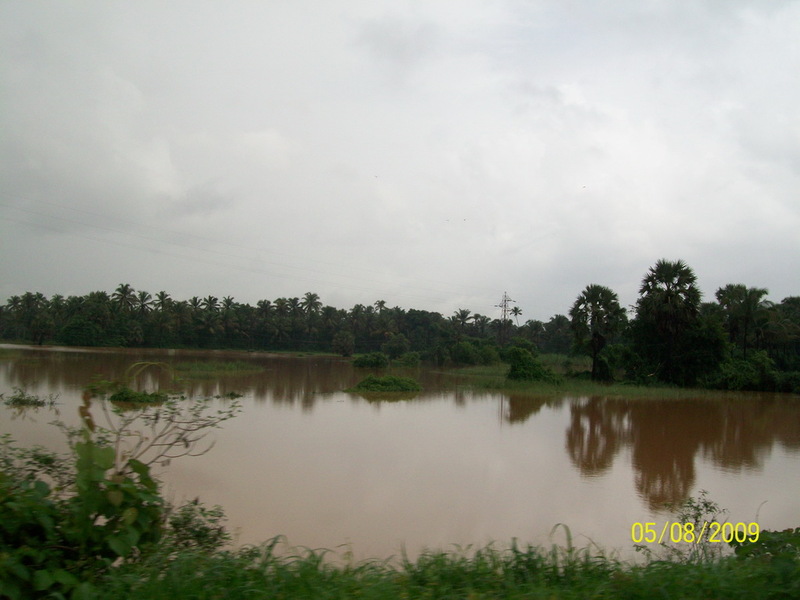 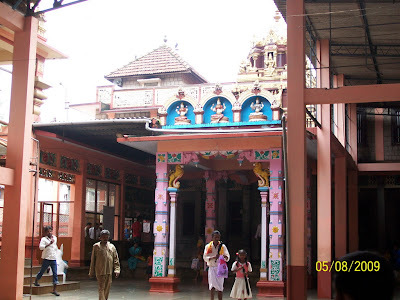 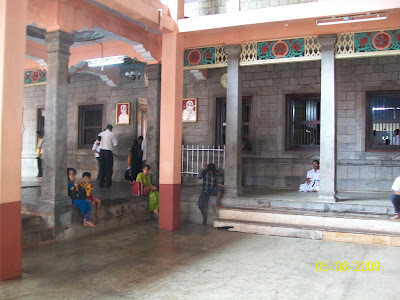 Kateel Temple is around 27 KMS from Mangalore and is very near to Mangalore Airport. 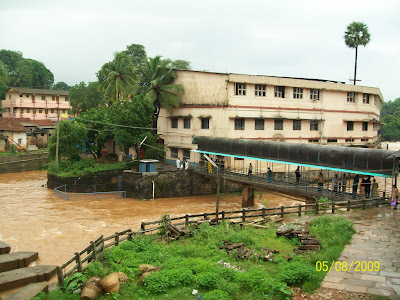 There are regular buses to Kateel from Mangalore service bus stand.